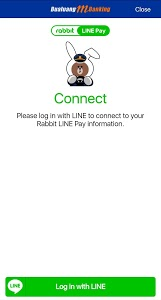 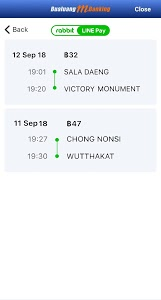 - Register at any Bangkok Bank ATM or branch to get a User ID and PIN then download the Bualuang mBanking application and log on right away. 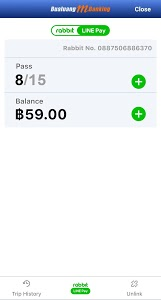 - Download the Bualuang mBanking application and apply instantly by using ATM card or Credit Card. 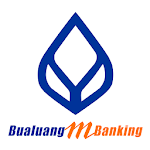 If you are an existing Bualuang iBanking customer, just download the Bualuang mBanking application and log on right away with your existing User ID and Password.